Gain confidence and excel in your career with Executive Education from St. Thomas. These non-credit, professional development classes include 1-3-day programs, weeklong “boot camps” and programs that last 2-3 months with in-classroom and online components. 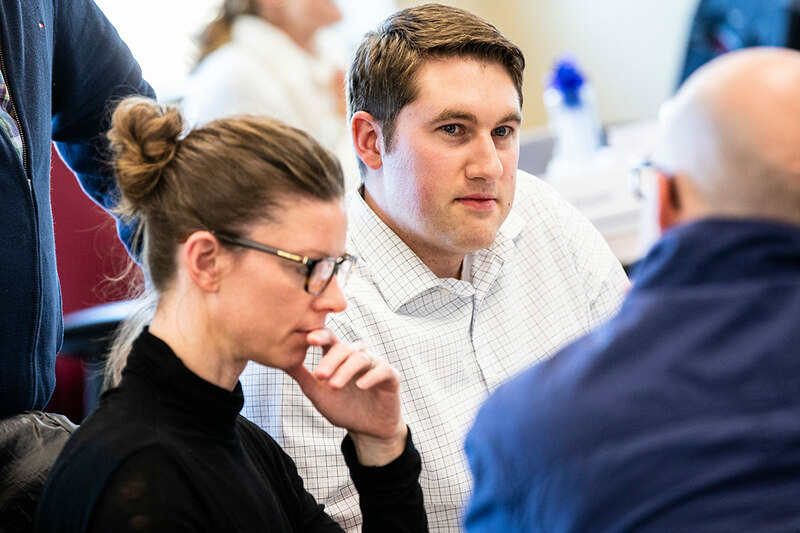 In an Executive Education program, you can deep-dive into a specific topic area, expand your business vocabulary or develop your leadership and management skills. You’ll learn real-world techniques from our smart, practical and personalized courses. Apply what you learn in the office on Monday—and every day. We also work with companies to provide specialized training and team development tailored to their unique business needs. If you’re involved in developing talent in your organization, consider collaborating with St. Thomas to create customized learning solutions for your organization. Select from over 30 open enrollment programs to enhance your business knowledge, communication skills, leadership expertise and more. Specialized program topics include Agile Project Management, Digital Marketing Fundamentals, Six Sigma and a Fundraising Certificate Series. Our business acumen and leadership tracks include The Leadership and Management Program, the signature Mini MBA Program and several Mini MBA and Mini Masters programs. Work with St. Thomas to develop customized learning solutions for your organization. Create training that supplements internal team development or develop a program that targets a specific challenge within a department. 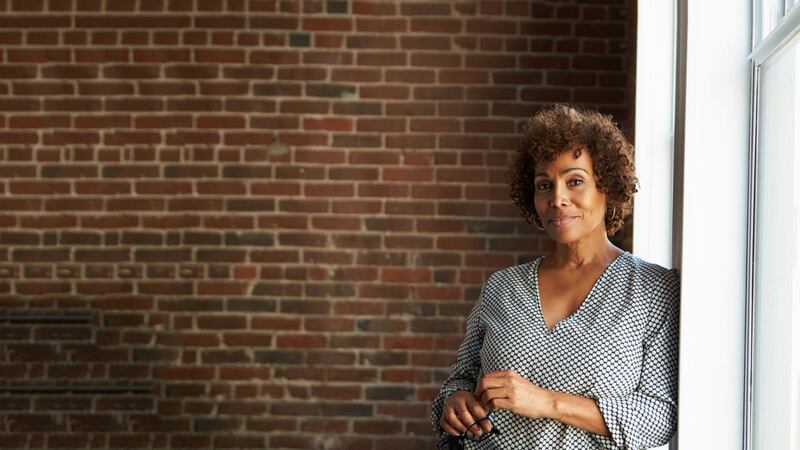 From personalizing our existing Executive Education programs with your organization’s examples and procedures to more in-depth customization that creates a program to target a specific business objective, we can tailor our solutions to meet your needs. We work with organizations of all sizes – family owned businesses to large fortune 500.
Who Enrolls in Executive Education Programs?